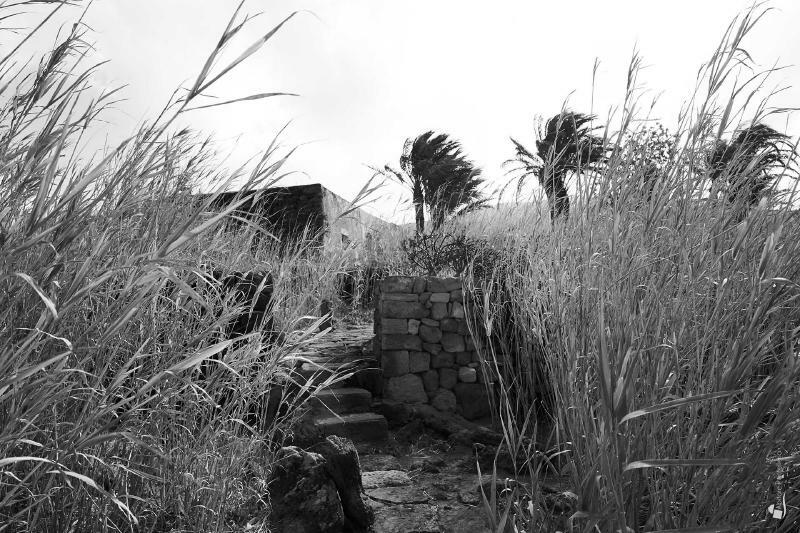 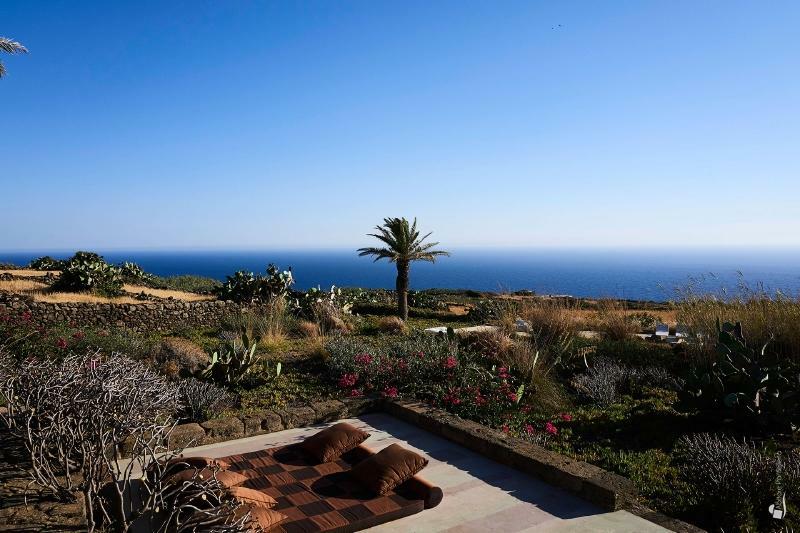 Those who visit Pantelleria can't but fall in love with – and feel the wish to come back to - this unique Mediterranean island, whose suggestive landscape is made up of domes, palm trees, and dark volcanic rocks, surrounded by the deep blue water of the Mediterranean Sea, where the light blue sky over the African coast sometimes becomes intensely red at sunset. 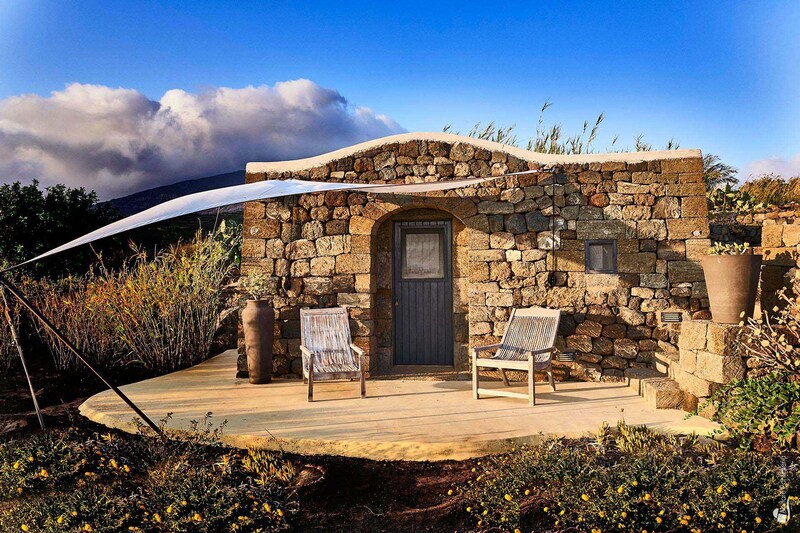 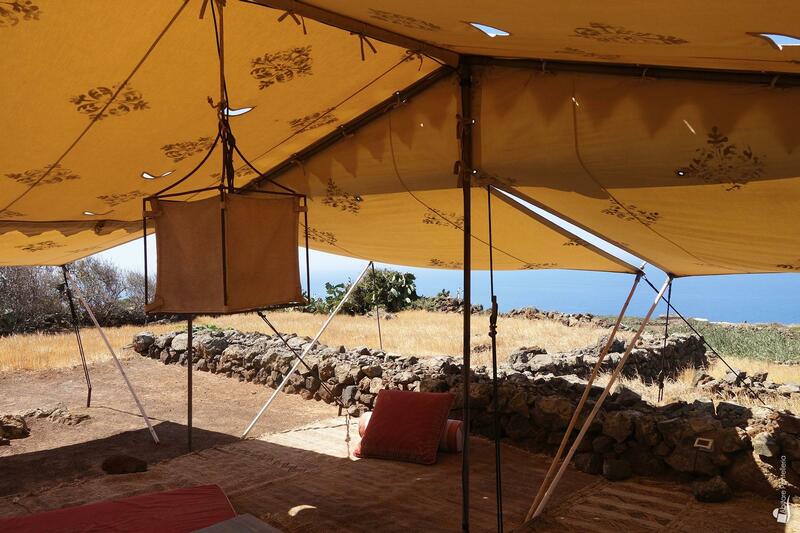 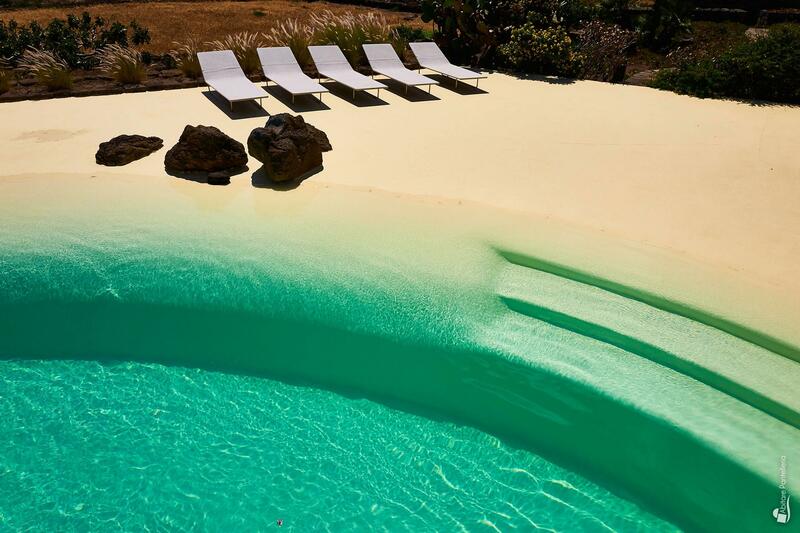 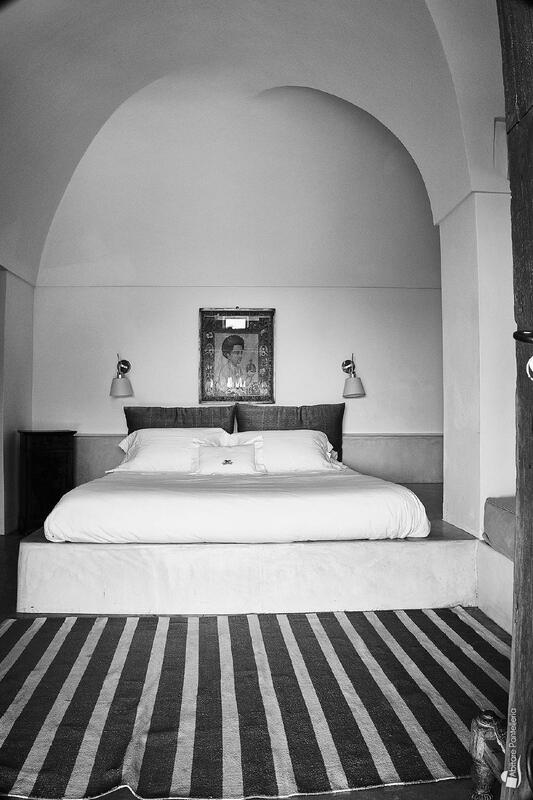 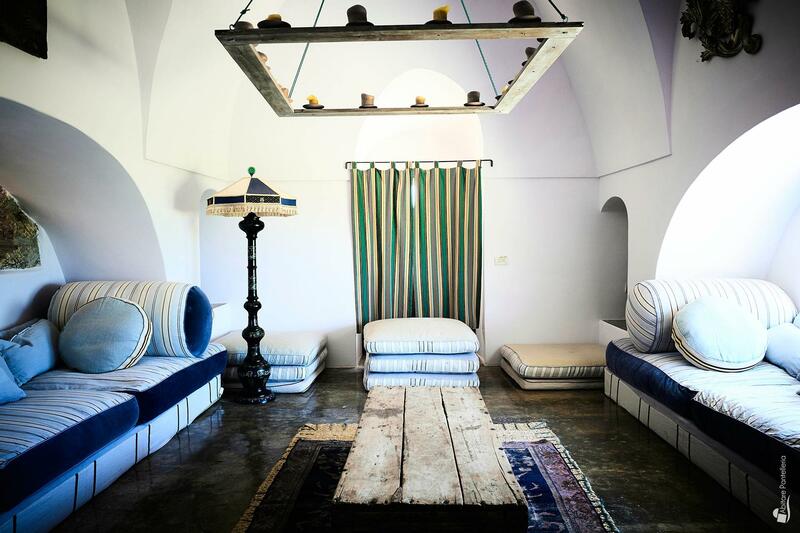 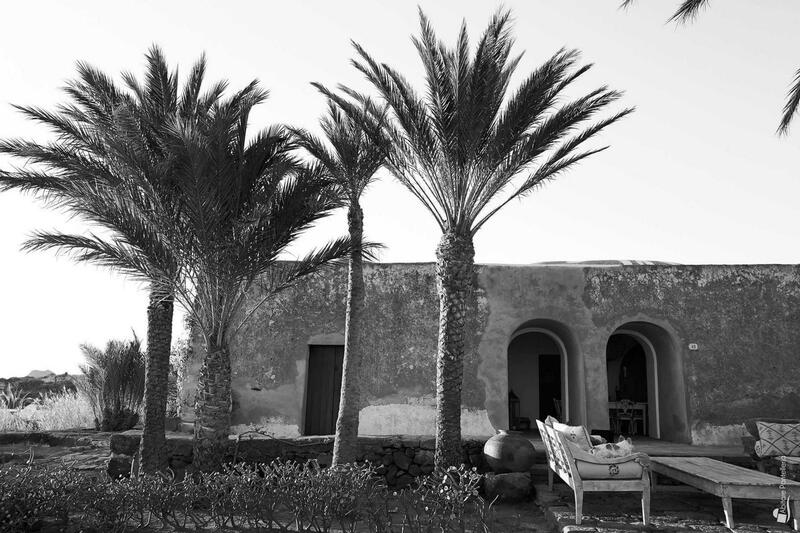 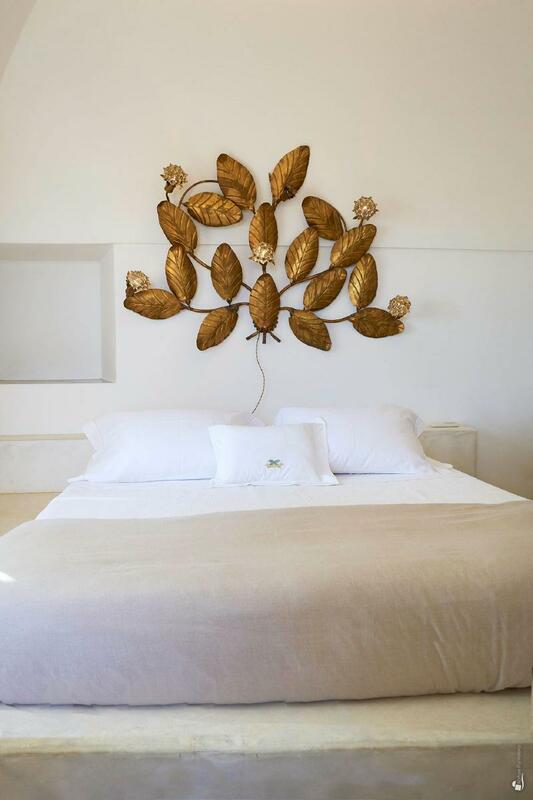 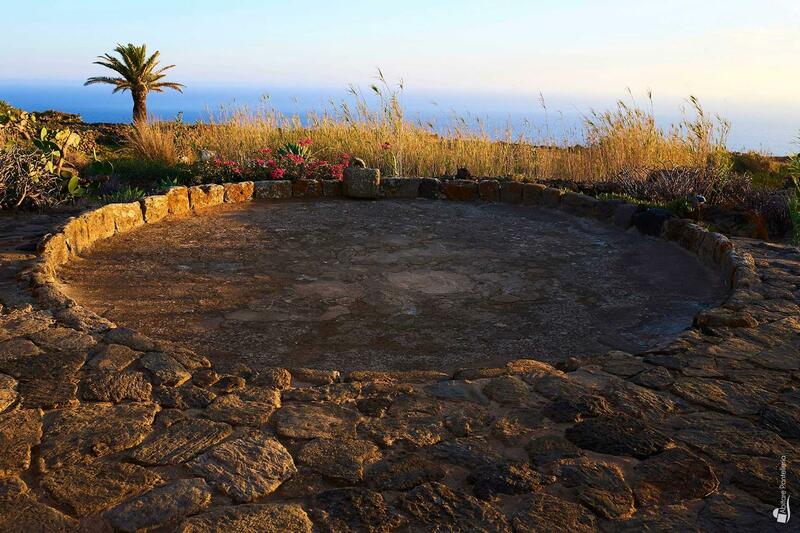 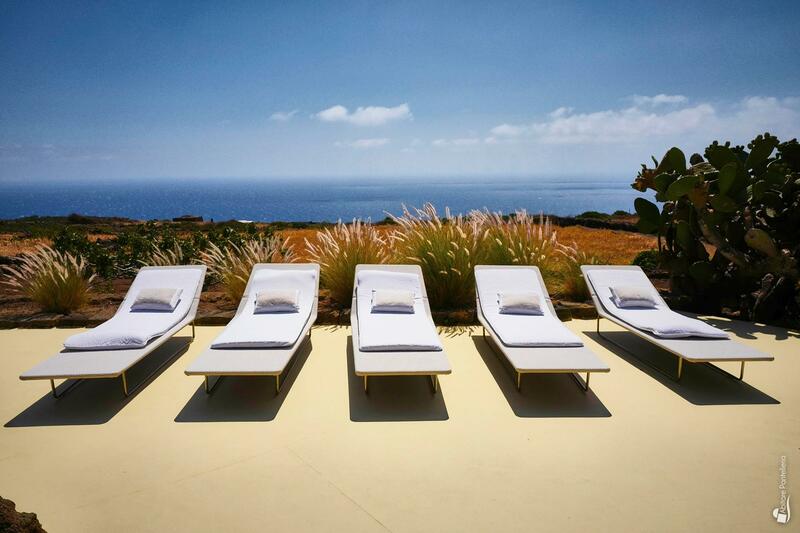 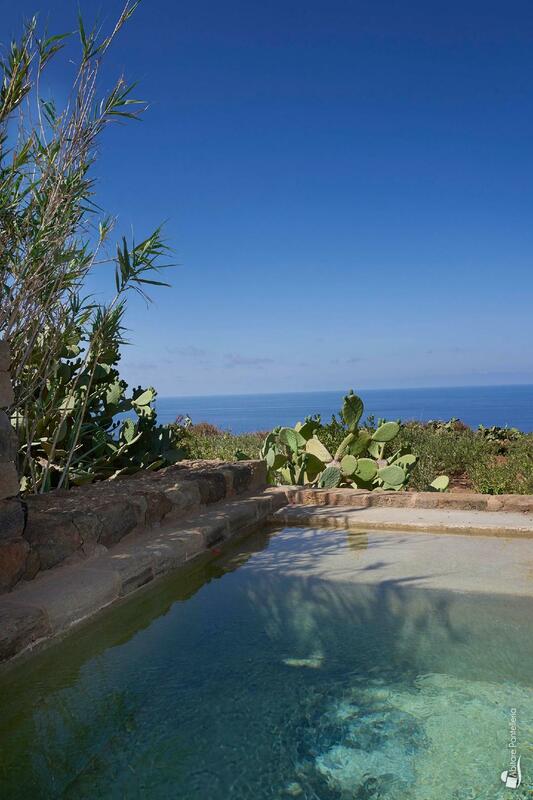 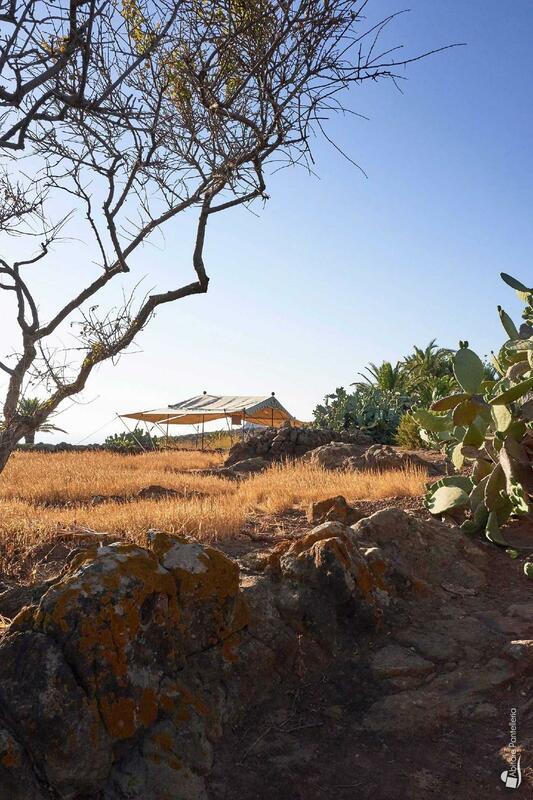 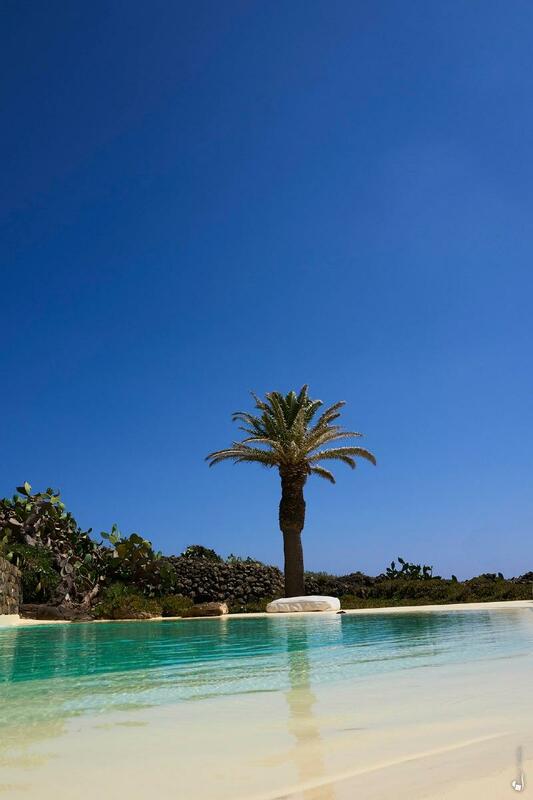 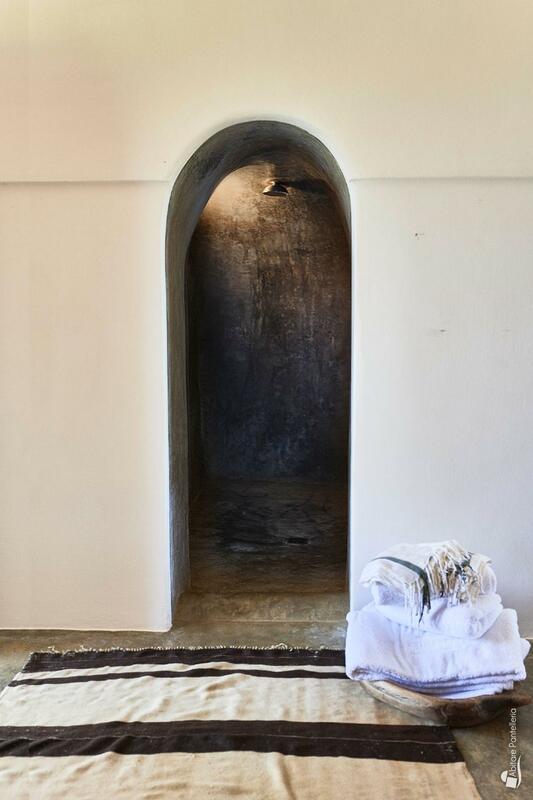 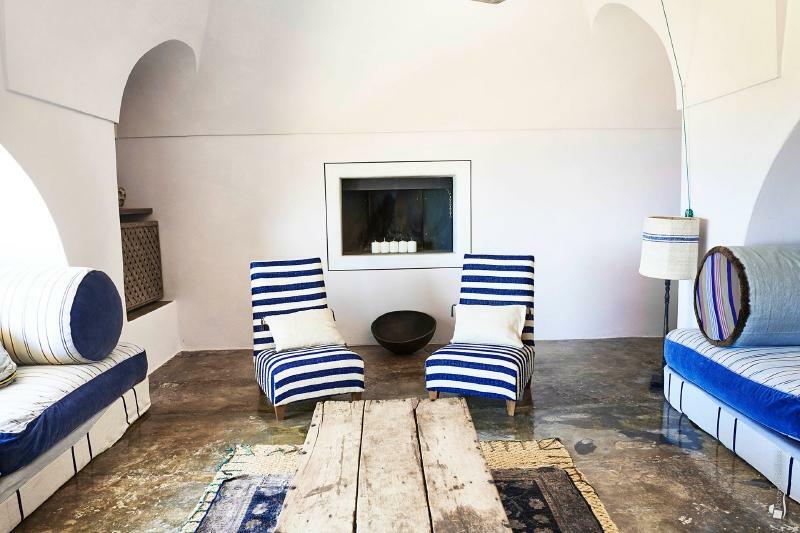 Yrnm House – named after the ancient Phoenician name of the island - is one of the most beautiful estates in Pantelleria, set in an extremely inspiring area, not far from the village of Rekhale and Nikà. It is made up of five dammusos - all of them provided with with private accesses - surrounded by a big Mediterranean garden stretching over six hectares of land whose inspiring atmosphere reminds the magic of the desert, so it's not surprising that has been chosen by people coming from every corner of the world, to spend a perfect unforgettable holiday. It can accomodate up to 14 people in seven double bedrooms: three in the master house and the others in four different dammusos, all of them enjoying great privacy. 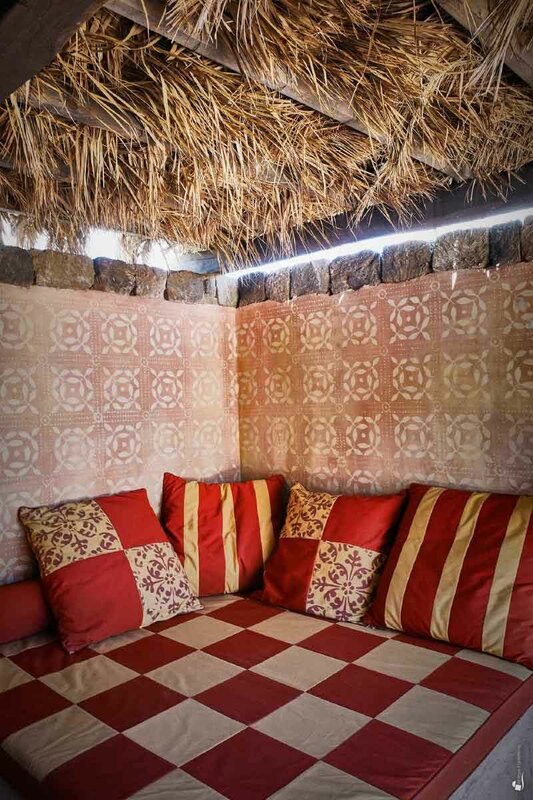 In the main house there are three bedrooms (one of them has an en-suite bathroom, while the other two have a queen-size bed and share the same bathroom), a big living room, a sitting room with a tv-set, and a large fully equipped kitchen overlooking a Maroccan-style covered terrace, which is the ideal place to have a drink at sunset or dinner at candle-light, or simply relax lying on the numerous big coloured cushions. 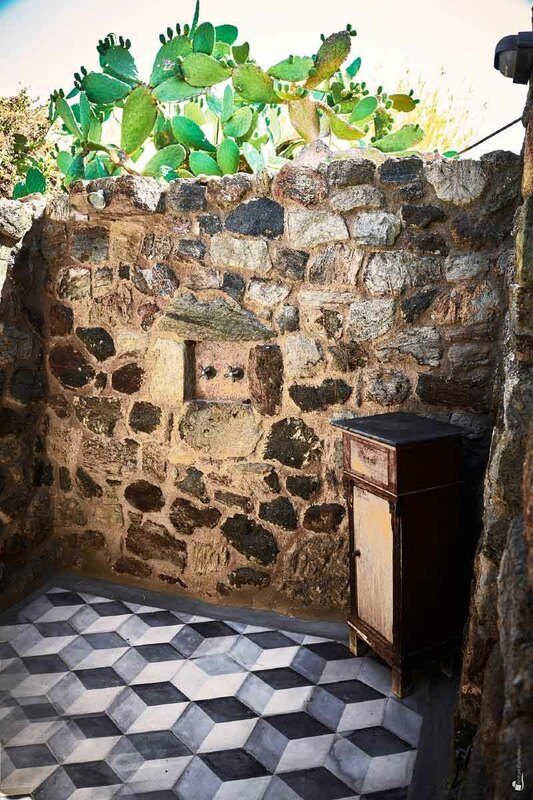 Four smaller dammusos – all of them with their own private accesses - are not far from the main house, yet they enjoy extreme privacy. 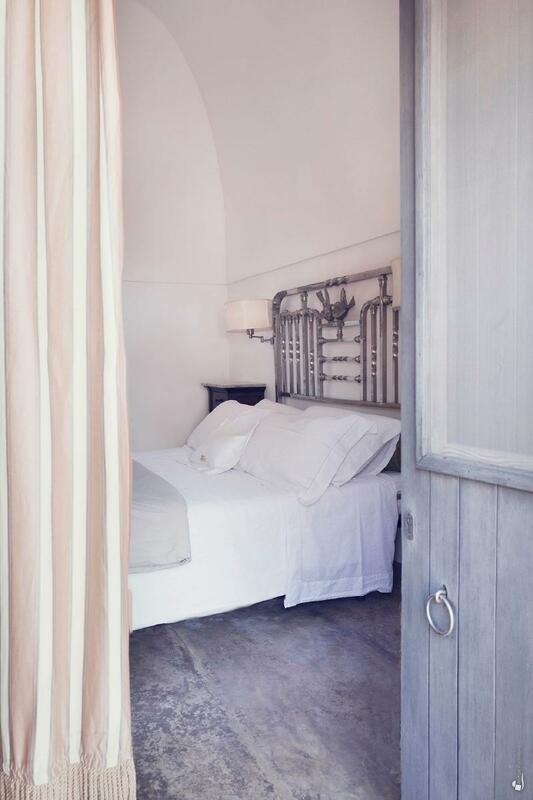 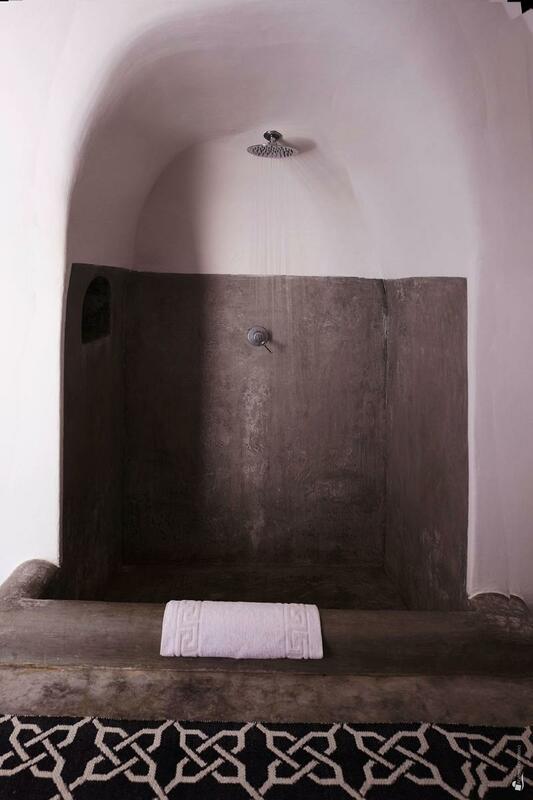 Dammuso Sonnellino is made up of a double bedroom with an en-suite bathroom, a terrace, and a small pool. 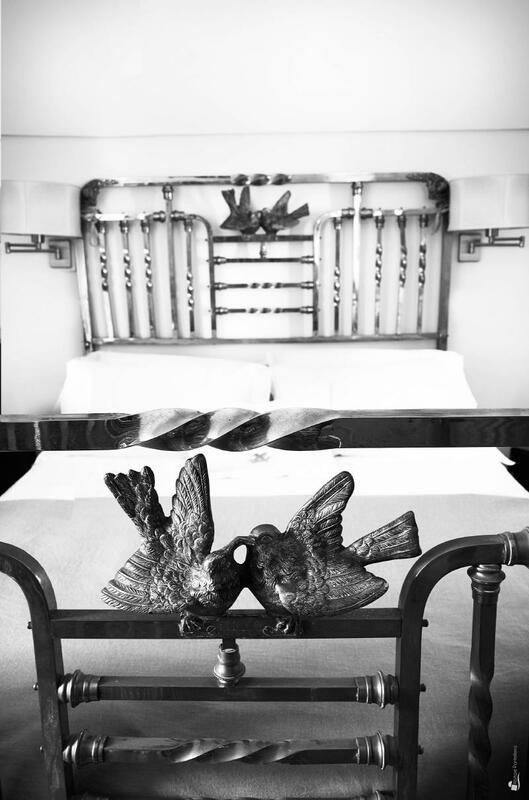 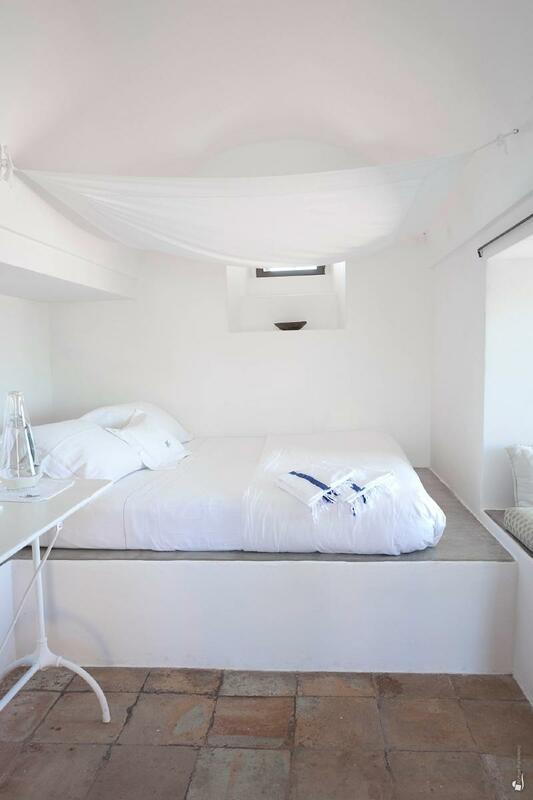 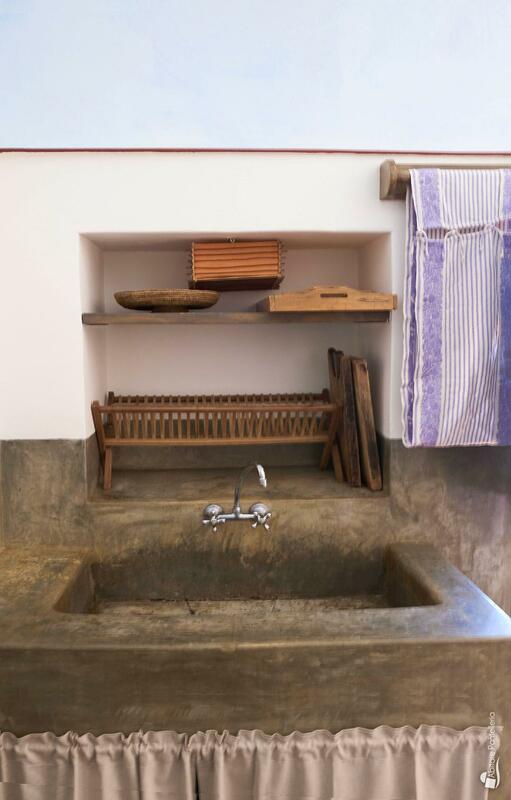 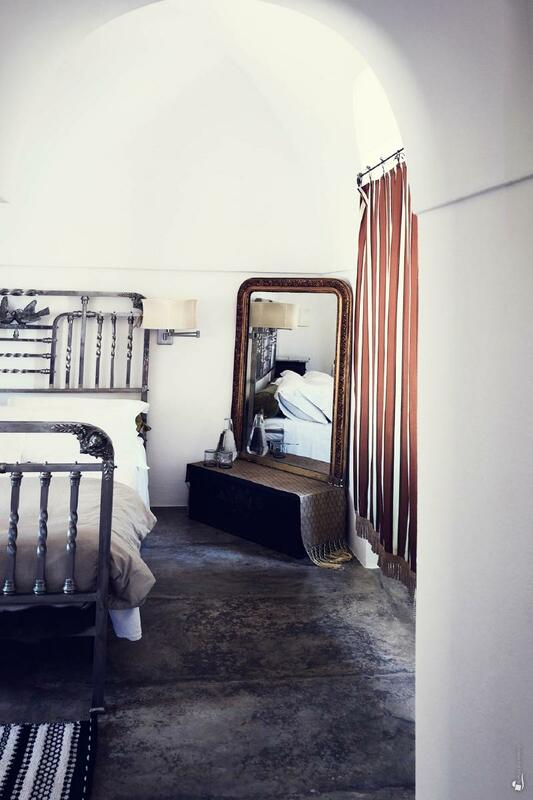 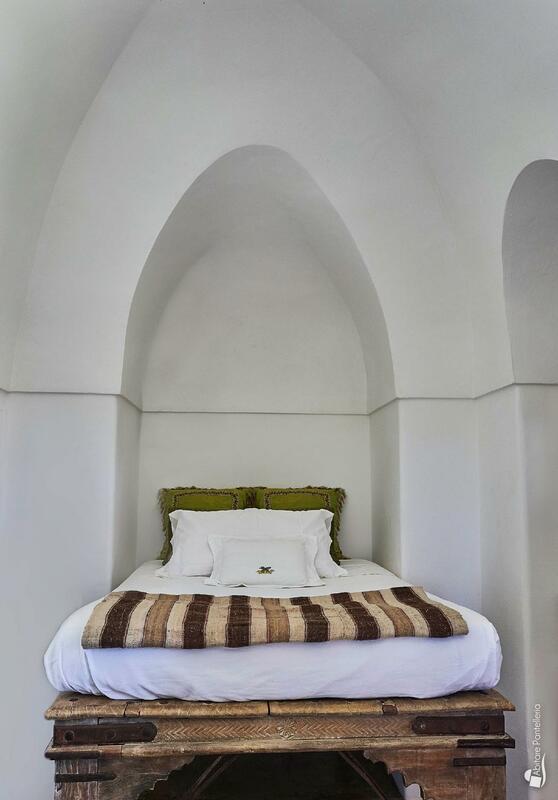 Dammuso Le More is made up of a double bedroom with an en-suite bathroom, a small kitchen, a terrace, and a solarium. 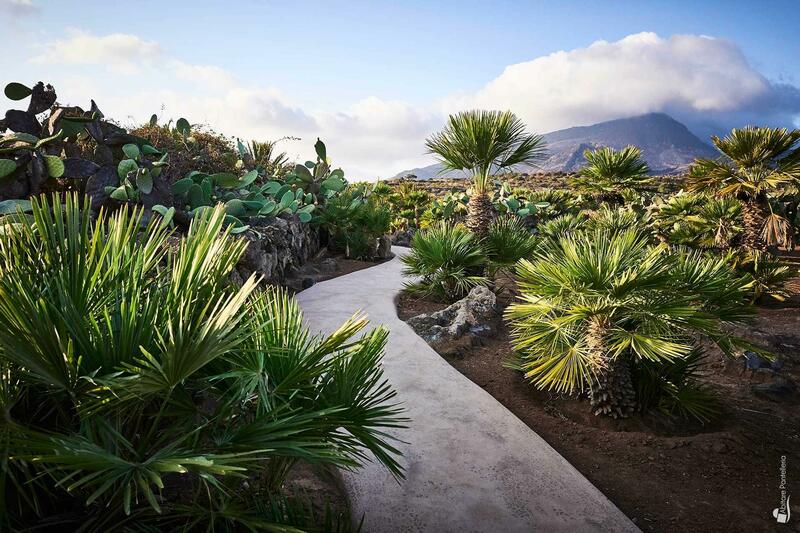 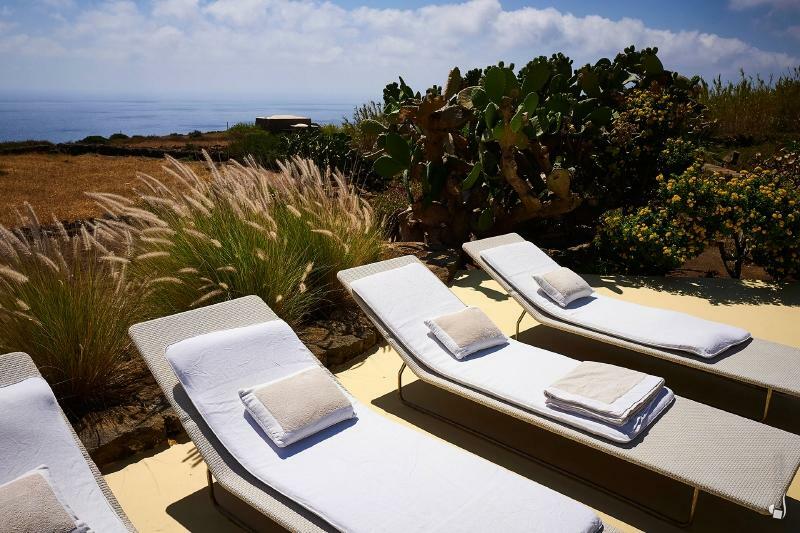 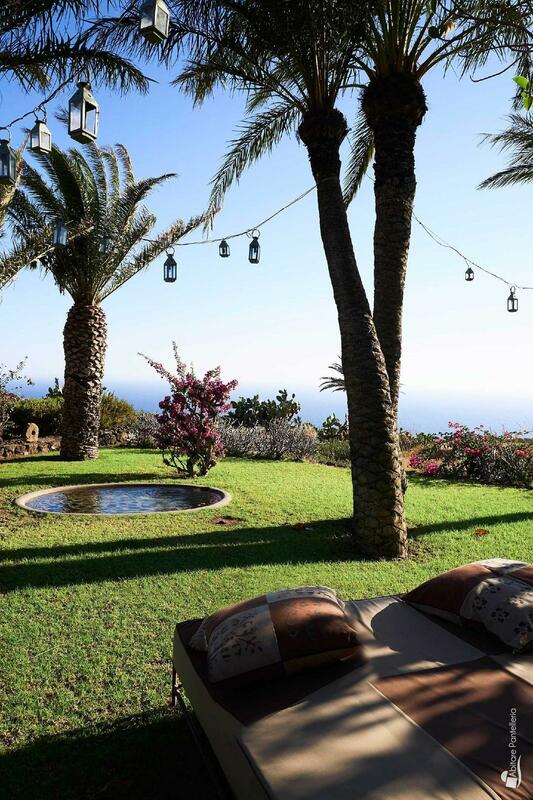 Dammuso La Palma - which is a few step from the infinity swimming pool and is surrounded by century-old olive trees - is made up of a double bedroom with en-suite bathroom. Dammuso Isolato is made up of a beautiful double bedroom with an en-suite bathroom and a small kitchen with access from outside. 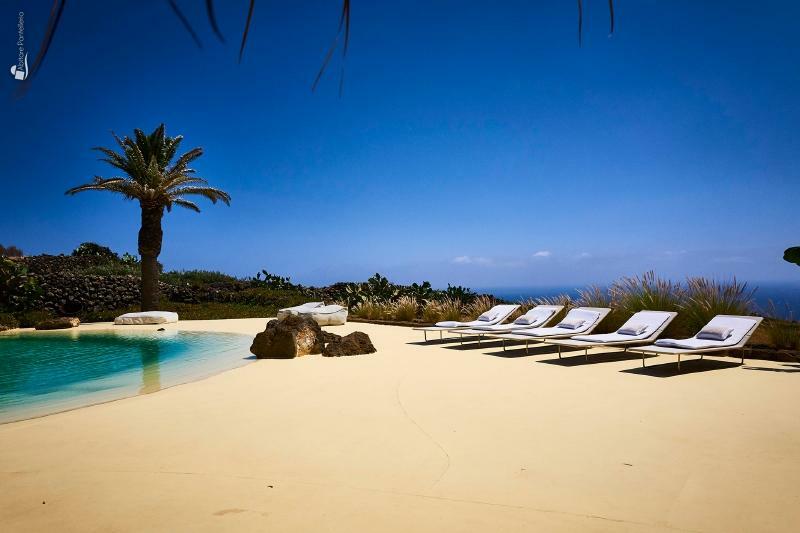 It has a small pool, a large outdoor relax area and its own private access, but can be also reached walking through a path inside the estate. 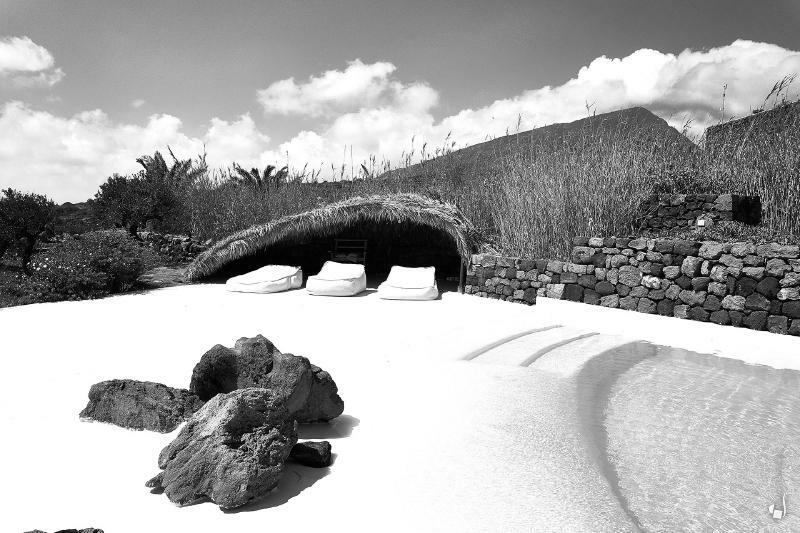 Yrnm is the ideal place for an unforgettable perfect holiday, not far from some of the most beautiful places in the island - such as the thermal sources in Nikà, and the flat rocky beach at Balata dei Turchi – as well as the village of Scauri, where there are shops, restaurants, cafés and the main services.